Pause for a moment. Savor the smooth, rich coating of fair-trade sourced, 54% dark chocolate melting away on your tongue. 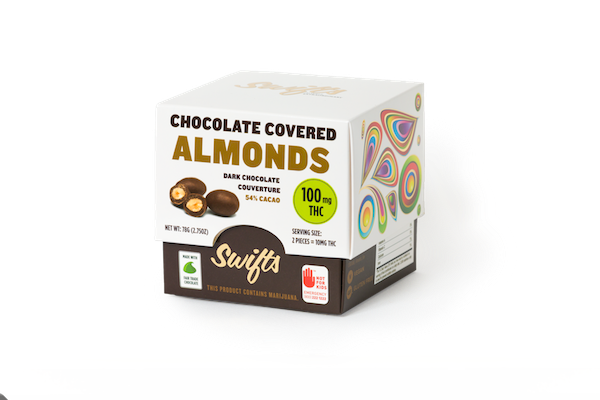 Bite into one of the buttery soft almonds with a crunch and feel it break apart into a classic savory, sweet sensation.